A simple story with not too many drastic twists, but what happens during the course of time, changes the lives of a married couple forever. An unlikely love triangle that wasn’t intended to be, but still it was. The story of Broken Nest starts in the courtroom where Mini is being sentenced. Bhupati, a newspaper editor, is sitting in the audience noting down the happenings in the courtroom. He belongs to an affluent family, but his dreams of running a successful newspaper keep him busy most of the time, leaving his wife, Charulata, lonely. Charulata, a beautiful young woman, talented and educated, seeks to resume her singing lessons to overcome her loneliness. Enter the younger cousin of Bhupati, Amol, who is studying law but is more interested in music. A jolly character, Amol is soon invited to stay over by Bhupati, so that he could teach music to Charulata, thus bringing a solution to her loneliness issues. Charulata and Amol who always shared a sweet bhabhi-devar relationship, begin to bond more over music. The house is filled up with their songs, laughter, poetry and music. Charulata’s thoughts are filled with Amol and his music and she doesn’t realize that she hasn’t been thinking much about her husband. Meanwhile, Bhupati suffers a setback, when he realizes that his brother-in-law, who worked with him, embezzled his money and ran away along with his wife. Bhupati confesses this to Amol and asks him not to reveal about it to Charulata, because she would be hurt with her brother’s deeds. Bhupati though shaken decides to renew pursuing his dream as he still has the support of his darling wife, Charulata. This jolts Amol out of the daze he had been in and discovers that he had become more closer to Charulatha than he ought to be. Realising that Charulata is not able to identify the troubles in Bhupati’s life and that she has her eyes and ears only for him, Amol decides to remove himself from the equation and agrees to an alliance, which he had refused to earlier. A decision, that leaves Charulata shattered for she is unable to come to terms with it. She pleads Amol not to go, not to leave his music, not to leave … her … alone. But what is unlikely, does not happen and Amol leaves. Crestfallen, Charulata loses her interest in music, in the sounds of the birds, in all those little things that she derived pleasure from. 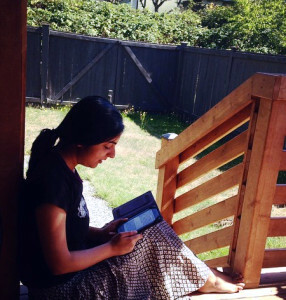 Bhupati tries to warm up to her by writing poetry, playing music; but to no avail. Soon , he realizes that her thoughts are filled up with Amol and that he has taken up a special place in her heart. Bhupati is heartbroken. The only support who he thought would always be with him, is now lost in another’s thoughts. He decides to take up a job in Mysore. Charulata pleads to take her with him. Bhupati says he would, if she believed that he would be able to fulfill her lonely life. Charulata decides to stay back and so they part ways. 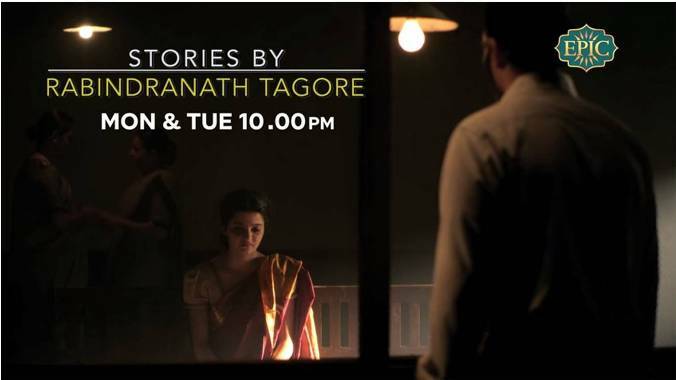 Anurag Basu’s version of the very popular story ‘The Broken Nest’ (Nashtanirh) in the series ‘Stories by Rabindranath Tagore’, is a treat to watch with outstanding performances by all the actors, especially Amrita Puri who played ‘Charulata’ very earnestly. The highlight of this version is the brilliant background music and the three beautiful songs, two of them by popular singer Shaan. ‘Kora ye man …’, ‘Kali kali mandaraye …’, ‘Do nain kanwal …’ set to Rabindra Sangeet are quite mesmerizing. Durga di this seems to be the same as the Bengali movie Charulata that Indi and Indu di recommended in our chat once. Simple moments of daily life captured in the narration, but the end is too heartbreaking. Almost as if there is no way out of the tangles of love. The promo looks lovely. Hi Nishu. Thanks for reading and liking. Yes ‘Kora ye man’ is the Hindi version of ‘jodi taare’. And the other two songs are beautiful too. Anurag Basu is creating a beautiful series and it is a pleasure to watch them. Last that I heard, I think they are working on a mobile app where all shows can be seen. I hope there would be an online portal too to watch them. There is a huge demand for releasing the episodes of many shows online. We have to wait and watch, what comes up. 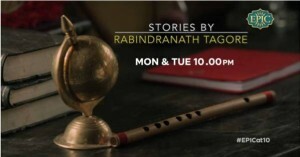 I just watched the series ‘Stories by Rabindranath Tagore’ on Netflix. I cannot tell how refreshing it felt. I have been a probashi Bangali for too long. 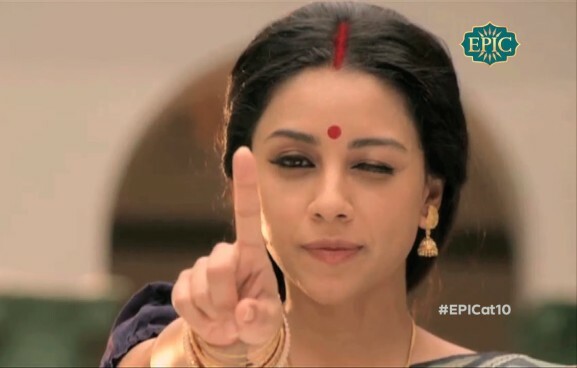 And this series just made me so proud to be a Bengali. To know that today, I can read these stories in its native language Bengali, makes me feel eternally blessed. I have suggested this to so many people. Non-bengali Indians and people from so many different countries. And they love it! It is beautifully made! I could see that they have tried to keep the essence yet make it universally appealing and understanding. Oh my God! 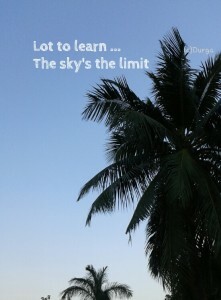 !…I didn’t know Tagore’s writings are so beautiful. We have always read his biographies in our books but never thought that he was this commendable. ….Regarding this story, I am really sad about the ending but that’s what real life is. Everything doesn’t happen good good every time. But I couldn’t make sense of one thing that Charu had so much affection for Amol that she couldn’t stop thinking about him even when he is far away for so long but Amol also had but not to that extent to which Charu had. That is not fair because if he had he wouldn’t have left her so easily but maybe he always remembered the limit that she is his bhabhi that is why he was able to pull himself away or the love for his brother was more? !!! !just very confusing and disheartening more for Amol and Bhupati but more for Charu. Hello Arshpreet. Welcome to Writersbrew. Tagore’s works are beautiful, intense and way ahead of his time. In his stories, he digs down into the psych of a character to bring out the raw emotions to the core. Charu and Amol have this affectionate bhabhi-devar relationship at the beginning. But their love for music brings them closer (Actually, in the story ‘Nastanirh’ written by Tagore, upon which this episode was based, the characters bond over their love for books). As soon as Amol realises that emotionally, a boundary has been crossed, he decides to take the first opportunity to go far away. Yes, he did love his brother a lot and didn’t want to see him hurt on his account. He may have felt that distance and time would calm these new feelings and things would return back to normal. However, Charu could not bear the separation and ended up pining for him. But we do not know what became of Amol. We do not know if he went ahead with the arranged marriage. We do not know if he came back. We do not know what became of Charu after Bhupati left her. One of the beauties of Tagore’s stories is that he ends them at a point from where the story could go in any direction. It is up to the reader to arrive at a conclusion based upon his/her understanding of the story. Who knows? 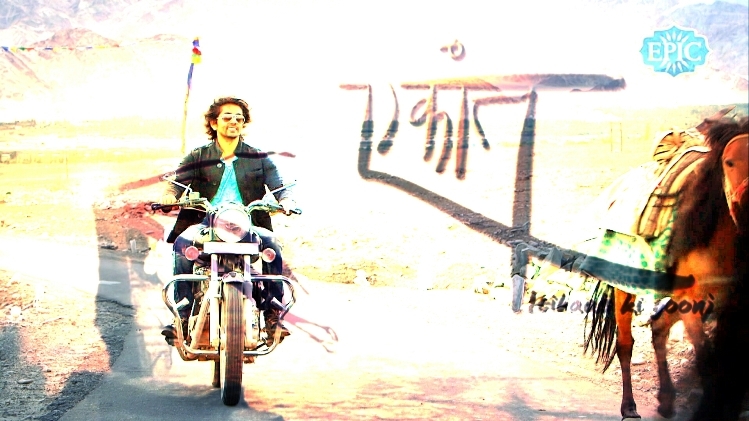 Amol, unable to bear the separation, may have come back and united with Charu. And the two making music everyday, lived happily ever after. Hi. I want this song “kali kali” from this episode. Who is the singer and where can I get the song from?